We asked you on Facebook if you’ve ever celebrated abroad, and it was no surprise to see that Flight Centre fans are a well-travelled lot, with loads of you having welcomed in the new year in destinations far and wide. With New Year’s Eve quickly becoming a distant memory though, it’s time to focus on the year ahead and start planning all of those 2014 getaways we know you’re already dreaming about. OK, we admit it; Bangkok is on our list of places to travel to every single year. But that’s only because it’s such a diverse and wonderful city to visit that we’re confident in our recommendation. In this fascinating Thai destination there are exquisite temples to admire, haggling to be practiced, mouth-watering food to sample, massages to enjoy and floating markets to photograph. And if you’re looking to extend your holiday, there are beautiful beaches in other parts of Thailand that are well worth a visit too. 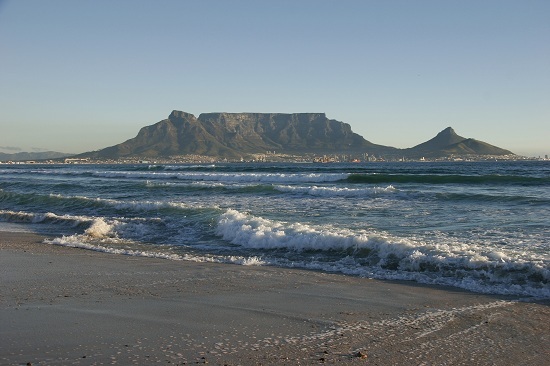 For a number of years Cape Town has been growing as a tourist destination, and as the city becomes more and more accustomed to receiving so many visitors, its hospitality just gets better and better. Nestling in the shadow of photogenic Table Mountain, Cape Town offers visitors an incredible range of activities to choose, from adrenalin-fuelled shark diving to relaxing sandy beaches and sprawling wine country, as well as culture, food and shopping galore. There really is something for everyone to enjoy in this increasingly popular South African city. The famous Brazilian city of Rio de Janeiro has always been well represented on travel lovers’ bucket lists, but there’s no time like 2014 to get this destination ticked off yours. 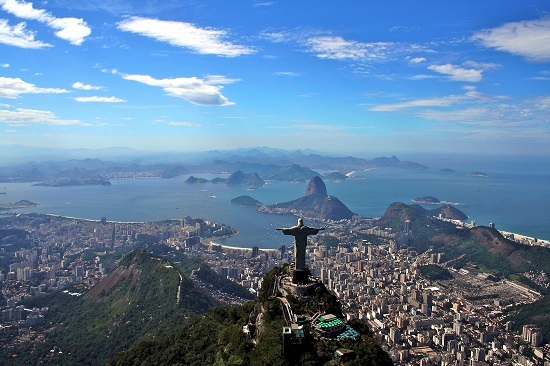 As well as partying with the locals on beaches such as Copacabana and Ipanema, catching a glimpse of Christ the Redeemer statue and taking in the sights and sounds of the infamous annual Carnival, this year will also offer visitors a chance to see some of the FIFA World Cup tournament, including the final. As the city prepares to host hundreds of thousands of additional visitors this year, they will undoubtedly pull out all of the stops to ensure it’s the experience of a lifetime. 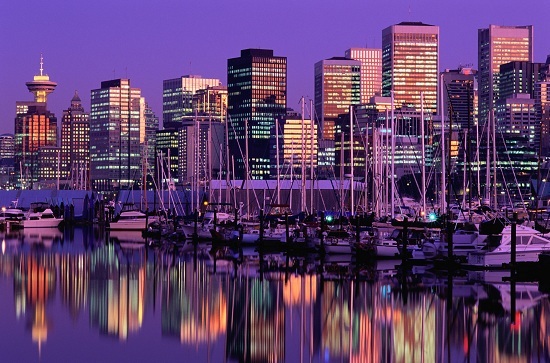 Australia has always been one of our top destinations but in the past, cities such as Melbourne and Sydney have topped the list of best places to visit. Adelaide is starting to earn a place in the Australian spotlight though, and for very good reason. With a population of around 1.2 million, it’s much smaller than the traditionally popular Australian cities, and so it has a much more relaxed vibe. The beaches are picture-perfect, wine regions such as McLaren Vale and the Barossa Valley are close to the city, the food is fresh, local and inventive, and it’s just a stone’s throw from amazing destinations such as Kangaroo Island, Flinders Ranges, Victor Harbor and the Great Ocean Road. Vancouver is nothing short of an outdoor-lover’s paradise. In winter, there are three skiing mountains that are practically in the city as well as world-renowned Whistler, just a short drive away, where powder-seekers can ski, snowboard, ice skate, snowshoe and even toboggan. Grouse Mountain is where the locals flock to in winter for some after-work snowboarding with spectacular views of the city below, and in summer it’s home to the challenging ‘Grouse Grind’ hike, rewarded at the top with gorgeous views and loads of wildlife. For those wanting more low-key experiences, Capilano Suspension Bridge is well worth a visit, as is Stanley Park and the cosmopolitan city centre, which was given an overhaul for the 2010 Winter Olympics. Find deals to these (and many more) destinations in our Paint the World Red January sale, with flights & holidays up to 30% off.